This post brought to you by a severe case of finish-itis which is defined by the urge to knit and finish all projects currently on the needles. I haven’t cast on anything new in weeks but I am getting a lot of knitting done all the same. The first project to enjoy the benefits was Hitchhiker and now I’m digging in to a pair of socks. 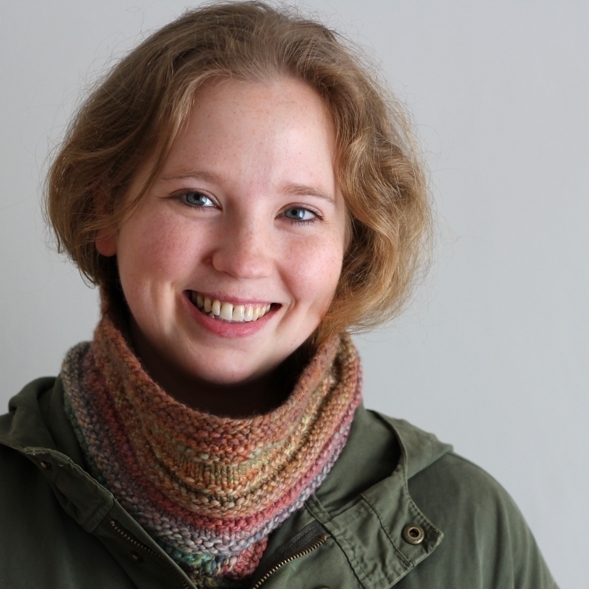 The pattern: a modified version of Cotty by IrishGirlieKnits. The yarn: Yarn Pirate Tencel/Merino Sock - Herron which was a gift from BrokeKnits. I started this pair way back in June to keep me occupied during a 12+ hour roundtrip drive to Georgia. Before heading out, I knit the toe to make sure the stitch count and gauge were spot on to save me from ripping out en route. There turned out to be so much knitting time that my wrists hurt and demanded a magazine break. Unfortunately, there were still hours to go after I read the magazine cover to cover and skimmed through it a few more times for good measure. Out came the socks again and, by the time the truck was back in the driveway, I’d had my fill of this pair. The next few months saw the socks as reluctant purse knitting until I finished my Hitchhiker shawl. Then it was full steam ahead. The gussets were knit, the heels turned, and the cuffs are several inches tall. At the speed I’m using up yarn, I should have a new pair of socks by the weekend. It’ll be time to cast on for a new pair of socks too since I'll need some purse knitting for DragonCon.